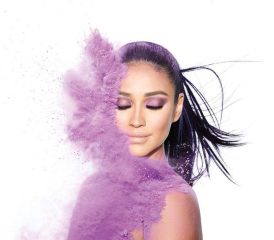 Smashbox Cosmetics has partnered with Pretty Little Liars star, Shay Mitchell, for the launch of seven brand-new eye-shadow palettes. 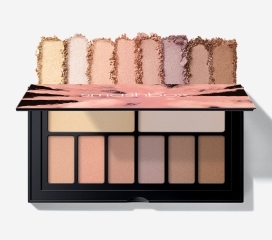 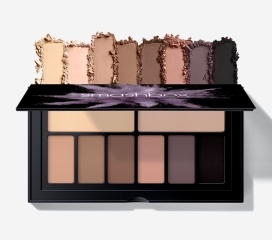 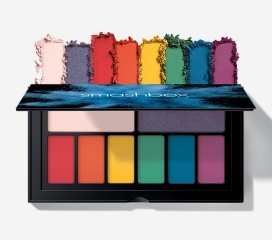 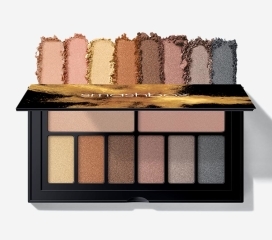 Inspired by the distinct vibes of the palettes, Smashbox worked with Shay to create a unique personality for each of the seven shades of Shay. 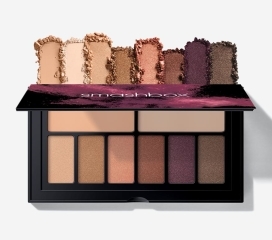 All part of the Smashbox Cover Shot collection with each superglam, portable kit that includes a curated mix of 6 high density shadows + 2 double-sized base shades that deliver beyond blendable color in velvety, fierce foil finishes you’ll obsess over. 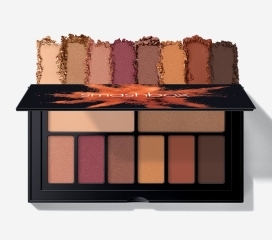 Channel Shay’s style from a range of incredibly bright spectrum of hues, warm burgundy tones, jewel-toned shadows, and nudes in both shimmer and matte nudes, for all skin-tones. 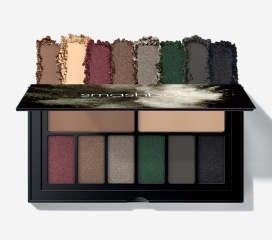 Check out our gallery for the fun range of shadows that you can mix to get your own individual look.